Shop Korg VolcaSample Digital Sample Sequencer from AMS with 0% Interest Payment Plans and Free Shipping. 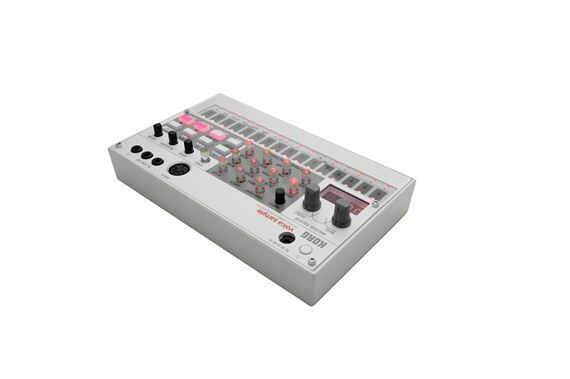 The Volca sample is a sample sequencer that allows the player to edit and sequence up to 100 sample sounds in real time for powerful live performances. It's a powerful addition to any existing Volca setup, or simply on its own. With the KORG SYRO library included in the SDK, you can create your own tools with the interface that you design for your platform. The sample reverse playback that's indispensable for hip-hop is provided, and you can turn it on/off independently for each part. In addition to the 100 preloaded samples, you can use a dedicated, free iOS app to load your very own original user samples. Developers can now build their own data input tool for the volca sample using the software development kit (SDK). Previously you needed Korg’s iOS app if you wanted to use your own samples but now, with the KORG SYRO library included in the SDK, you can create your own tools with the interface that you design for your platform. Not only will this library unleash the potential to load samples and sequences, it will empower you to combine this code with other features you have made. Really couldn't believe the sound that came out of this compact sampler. 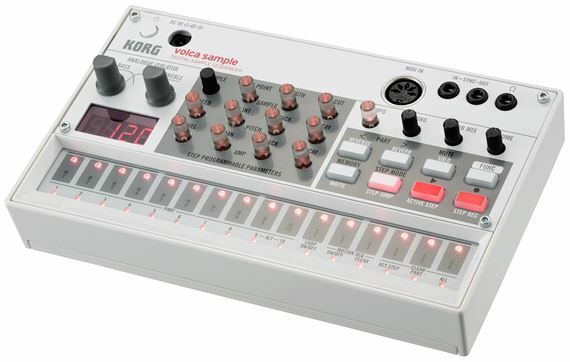 The Volca Sample is a great throwback to limited space samplers with a classic feel. The ability to upload your own samples was the main reason for my purchase although, I would of appreciated a bit more of on board memory. There is a small amount of noise present when using my headphones. The ability to go from live to step mode while recording is excellent. Very fun to play right out of the box. Enjoying it so much that,I knew another Volca would be in my future. 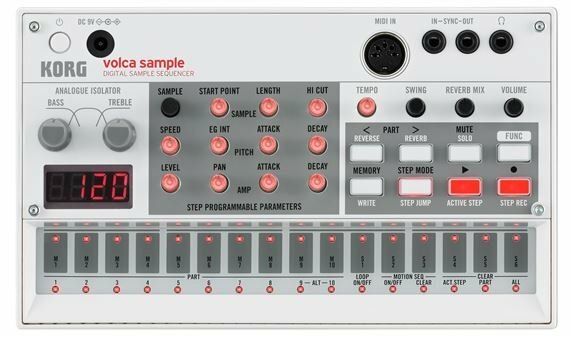 Volca Sample is an amazing hardware sampler in a small package, with a ton of functionality! And the best part is it can be loaded up with my own samples, with open-source(free) software.